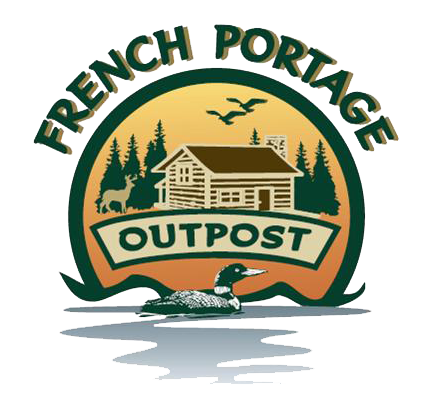 Welcome to The French Portage Outpost! 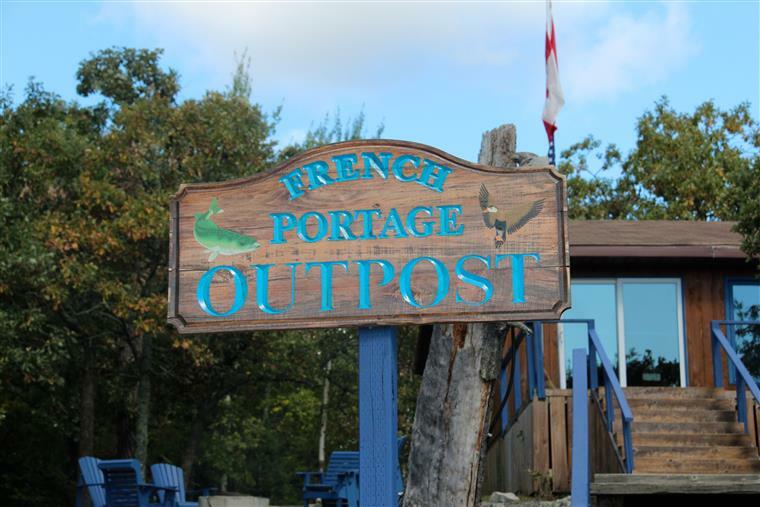 "Located on Coste Island at the intersection of French Portage, Tug Channel and Johnson Passage"
We would like to introduce French Portage Outpost, our new Wiley Point Outpost Cabin. 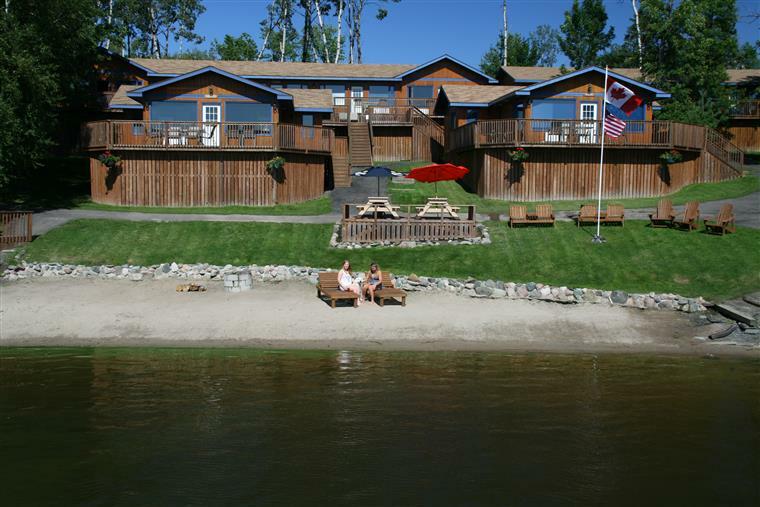 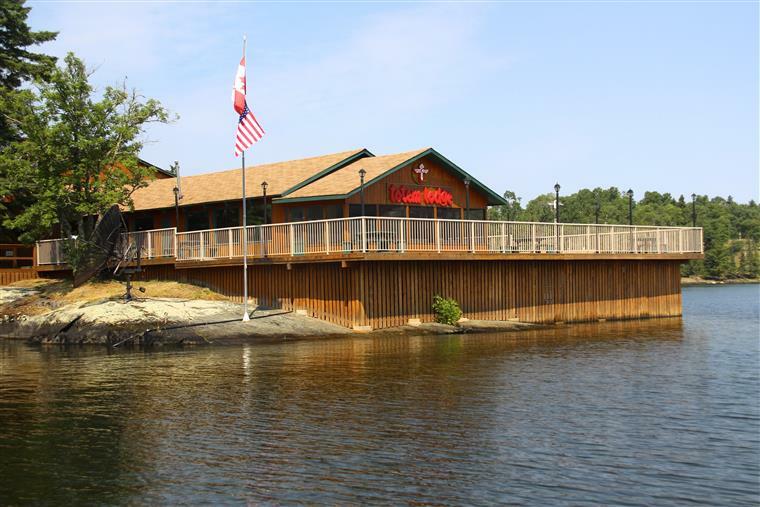 It is our best kept "HOTSPOT" on the lake! 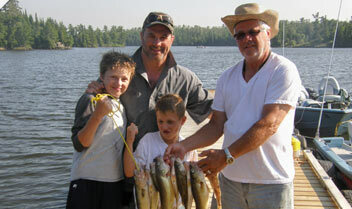 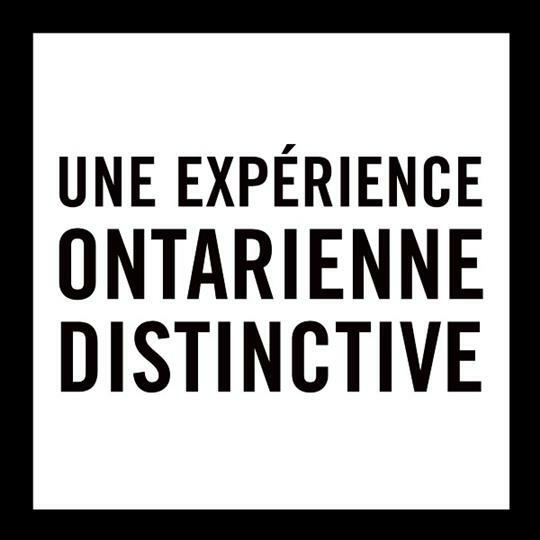 You can cast your line from the dock at French Portage to the greatest trophy size fish in the lake! 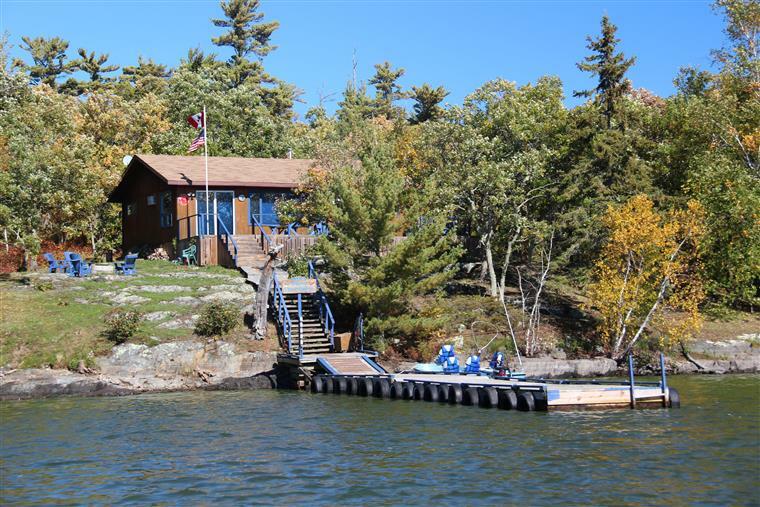 French Portage Outpost is located 20 minutes south of Wiley Point Lodge on Coste Island which is located at the intersection of French Portage, Tug Channel and Johnson Passage. 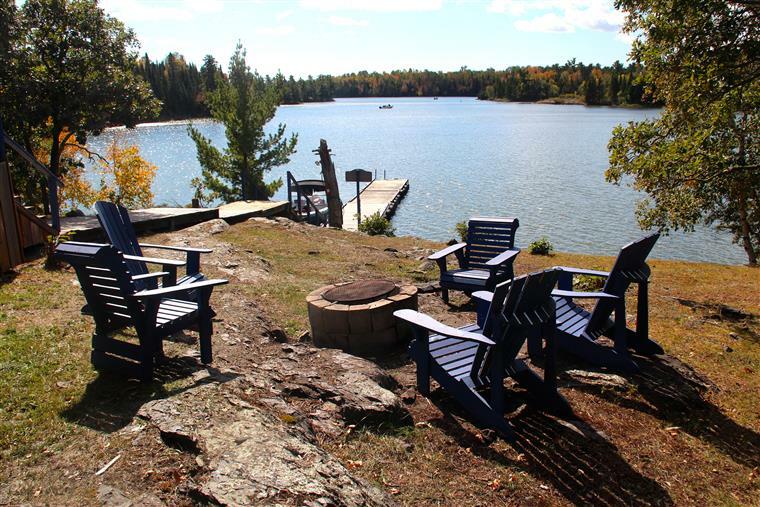 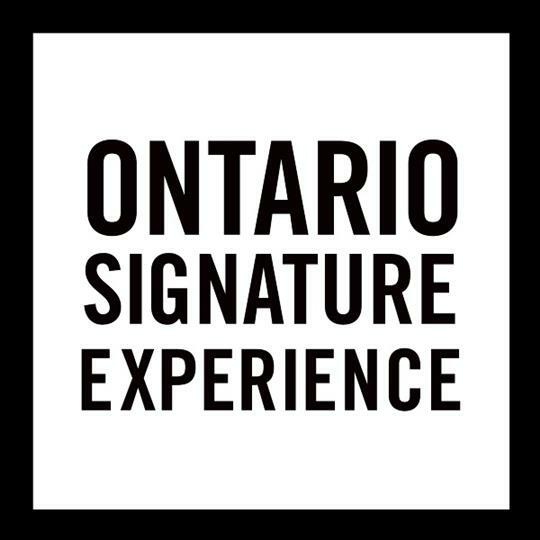 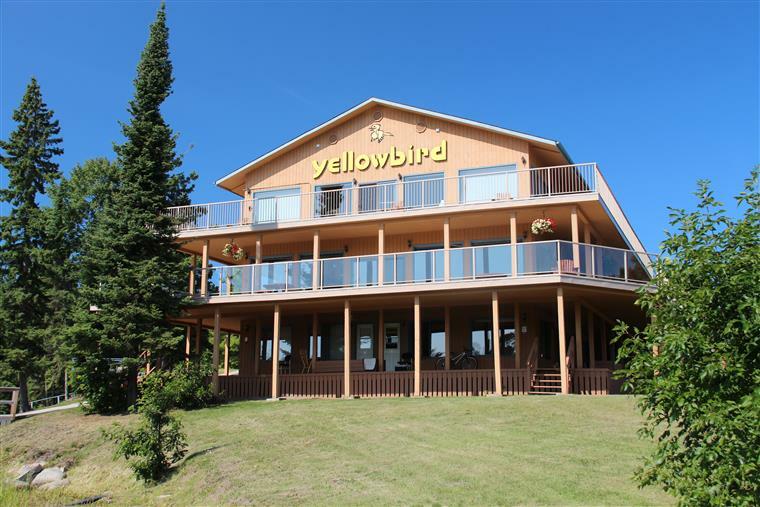 Right in the heart of Walleye, Northern Pike and Muskie territory and for the hunters looking for the perfect spot, our Outpost Cabin is located in the best duck, deer and bear hunting territory on Lake of the Woods.